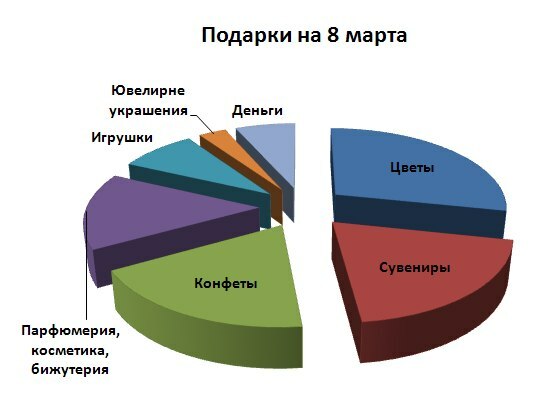 Whats the big deal about 08 марта (08 March)? 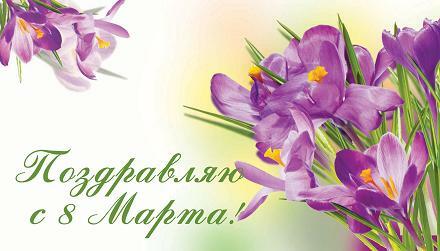 Across the Eastern world, the 8th of March is a day like few others. 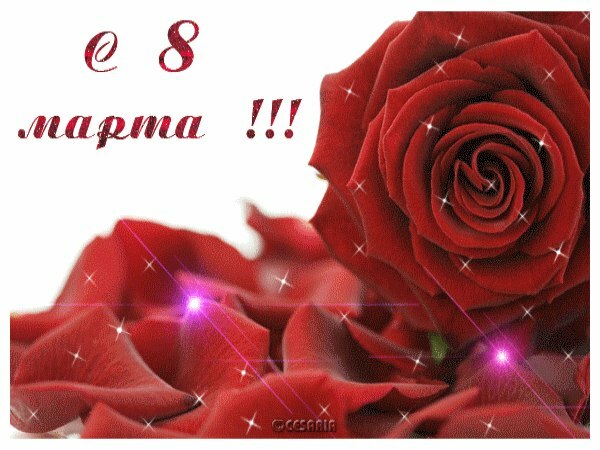 Known simply as “Woman’s Day” or “International Women’s Day” the eighth day of March is like Valentine’s Day on steroids. To miss March 8th a guy runs the risk of embarrassing a lady if you are in a regular relationship. 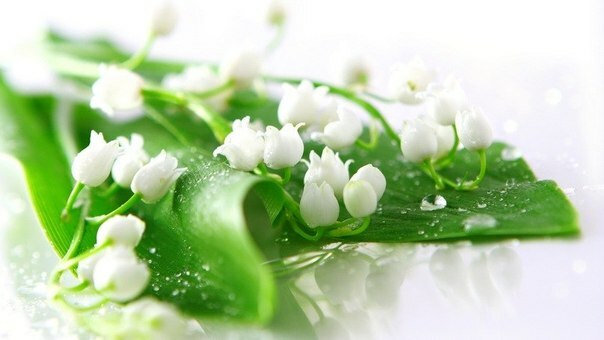 Flowers and chocolates are also given to female relatives such as Mothers, Aunts, mother in laws, daughters, etc. Valentine’s Day wasn’t even a day on the Russian calendar a decade ago–in fact it still controversial to some. Even though the Western concept of Valentine’s Day is being more popular, ladies in Eastern Europe and Asia still view 08 March as the most important romance day of the year. Women sometimes receive gifts from their employers and schoolchildren often bring gifts for their teachers. For those in a relationship with a lady from the former Soviet Union you should understand that if you fail to grasp the importance of 08 March it will be a cause for hurt feelings. So let’s say you want to send your lady a card on International Woman’s Day, 8 March. But your local Hallmark store has no idea of any such day. How does a gentleman find a card representing a holiday not celebrated in the West? The easiest way is to send an e-card in the Russian language. 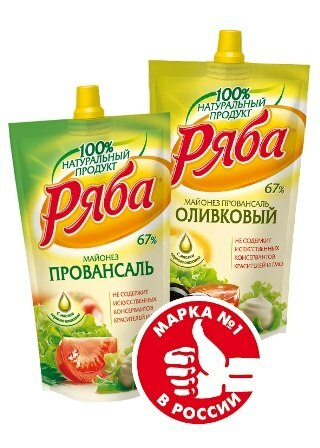 Выберите марку: (Choose a “mark” which means “stamp”). They’re not really using a stamp–its just a nice realistic touch. Most readers will select no and the “answer” button is preset on 0. Leave it and go to the bottom button. Review the card and then most likely you’ll select the button on the LEFT which says послать октрытки (Send the card). Select the right button to go back if not satisfied with the result. As it is considered bad luck to give/receive a card or gift before the actual day, time your delivery. A day or two in advance would not be cool if you lived down the street but most ladies understand that this is not an exact science so a day or two out and you should be okay. Just for goodness sake DON’T be late. That would not be cool. A salute to each lady today! One of our gifts to you dear reader, is the delicious 08 March salad recipe! We hope that you enjoy it with our compliments. Порезать помидоры кубиками, положить в отдельную миску, посолить и дать настояться 15 мин. Сок слить. Все перемешать, посолить и поперчить по вкусу. Заправить майонезом. Выложит салат в форме цифры «8». Круглые дырки в цифре удобно сделать с помощью стакана. Сверху посыпать кукурузой. По желанию украсить зеленью. Приятного аппетита! 08 March Salad with corn, cheese and tomato bits. Cut the tomatoes into small cubes, put into a separate bowl, add salt and let stand 15 minutes. Drain off the juice. Mix everything, add salt and pepper to taste. 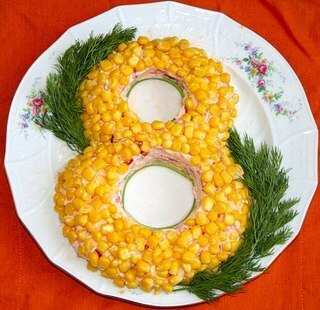 Form the salad in the shape of numeral “8”. Top with corn and decorate with greenery. Bon Appetit! Today’s recipe is a courtesy of Ryaba Russian Mayonnaise, light and heart-healthy. This information may be helpful in deciding what you will give the lady in your life for 08 March. 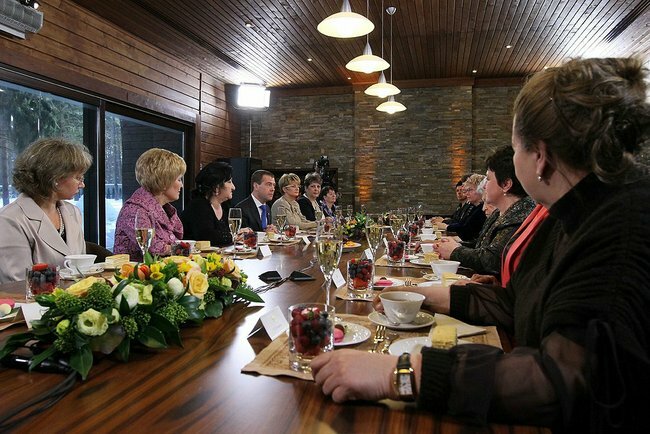 President Medvedev has made a tradition of hosting state award winners for a lunch each year at Women’s Day. President Medvedev greets female State award winners for Women's Day tribute, March 2012. 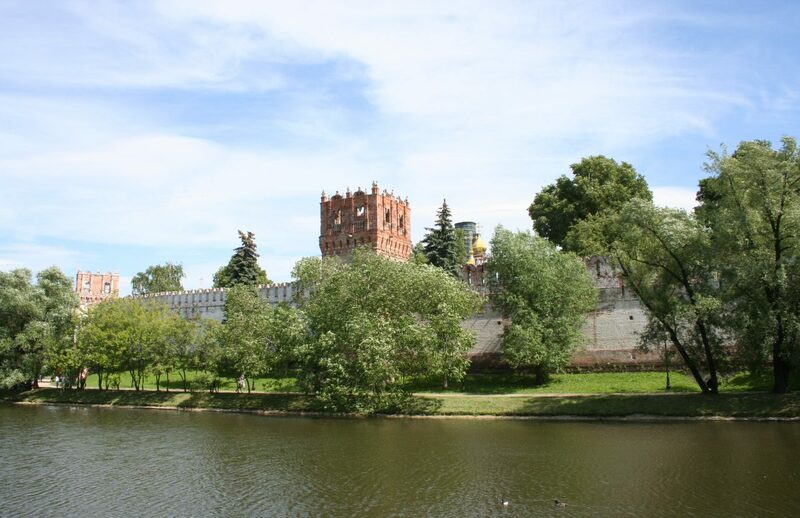 The Easter fast is observed and this year the meal was served in the informal dining room at the Presidential Residence in the Gorki region outside Moscow. The menu included soup, salad, bread, cake and fruit.